Dominion are one of very few organisations that are truly super large. From automated reprographics to printing and specialist finishing equipment, we believe in leading the field. 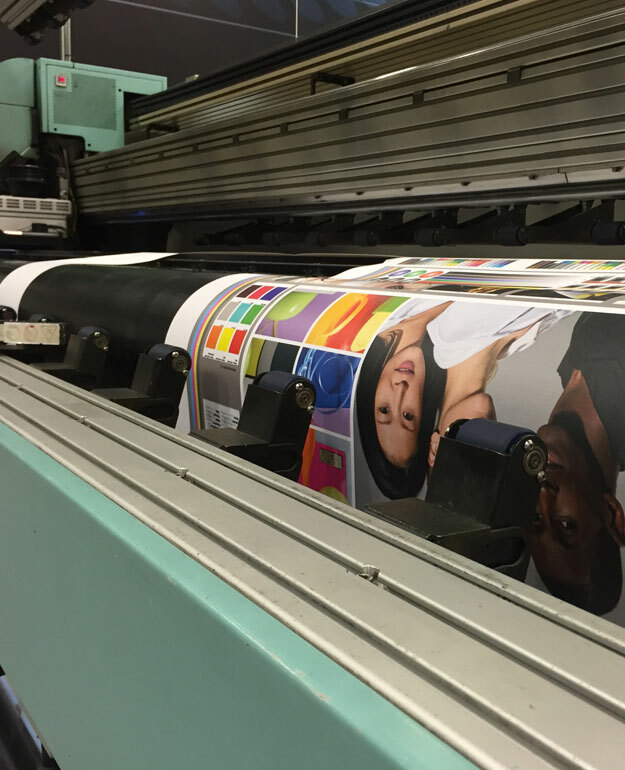 As a specialist in super large format imaging, and with the advent of new technology, Dominion has fully embraced the advantages of super-wide digital applications. In order to meet client expectations, our skilled team of operators strive to deliver the best products and service at all times. Our investment in the right technology to produce innovative and cost effective solutions is significant, and we are proud to be a market leader.